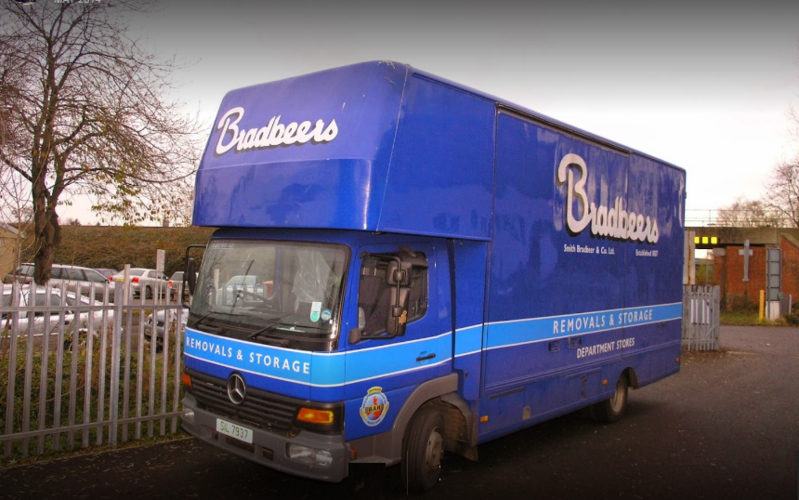 Bradbeers Storage & Removals is an affordable, easy to hire and highly secured removal company in Fareham, Hampshire. 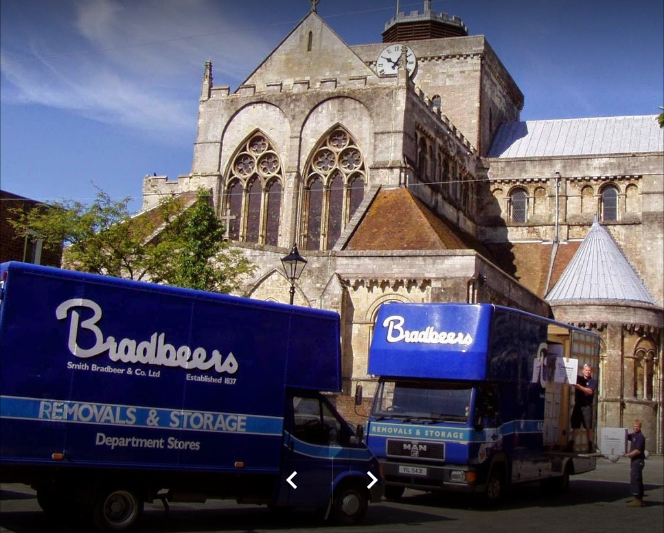 We fully focus on our client valuables and belongings by offering highly secured moving house services with expert professionals and foreman. Our team also help you in packing, exporting and shipping of your products safely. Our bespoke removal company provides you the best moving experience when you are moving your office or home. 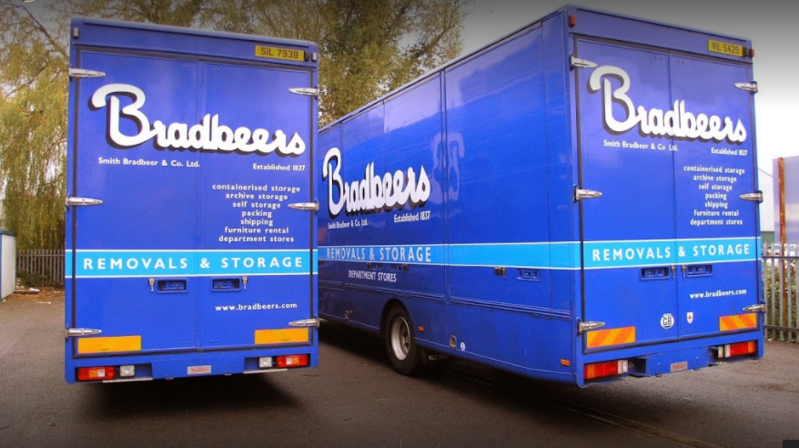 Apart from this, we also offer archive Storage, Boxes, Caravan & car storage, Commercial Storage, Document storage, Domestic removals & storage, Furniture storage, Long-term storage, Self-storage, Short-term storage, Storage unit and much more.